The redesigned, stable eclat "Gonzo Unpadded" Pivotal Seat with Pivotal system is made of 100% nylon with a micro fiber padded top cover. 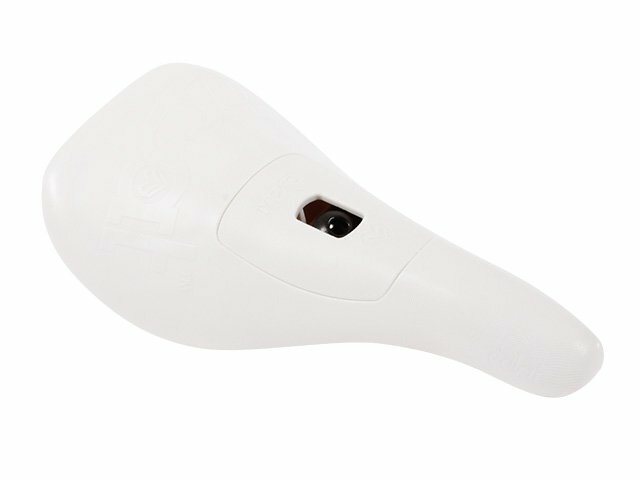 The eclat "Gonzo Unpadded" Pivotal Seat is shaped with a slight down-turn nose end to reduce the stresses of harsh landings. It's available in different colors.